← Is this the ugliest building in Great Neck? 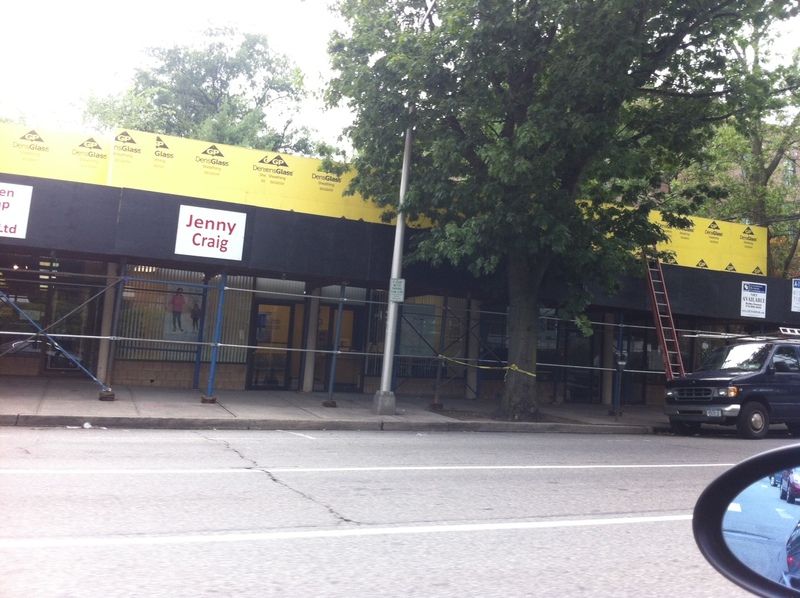 This entry was posted in Real Estate and tagged Facades, Face Lifts, Jenny Craig, Renovations. Bookmark the permalink.